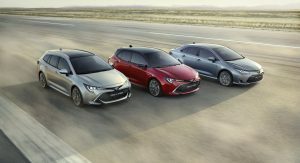 After taking the Corolla nameplate global again with the introduction of the new generation hatchback and the good looking Touring Sports wagon, Toyota has completed the series with a new sedan model. 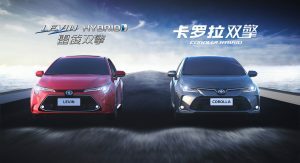 Introduced at the Guangzhou International Auto Show in China today, the new Corolla Sedan will be offered in two different flavors. 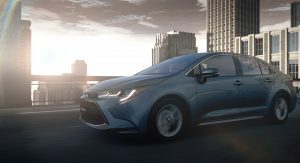 These include the (somewhat) self-explanatory Sporty in North America, China (called Levin), Japan and other regions, while China, Europe and other select markets will (also) get the higher-end Prestige. 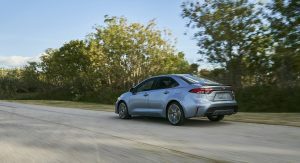 The 12th-generation Corolla sedan shares its mechanical and styling genes with the latest Corolla hatchback. 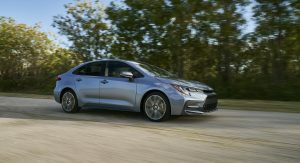 Without trying to alienate its broad consumer base, the new compact sedan has a more angular and aggressive design, especially up front, though the rear is more conservative than the hatch. 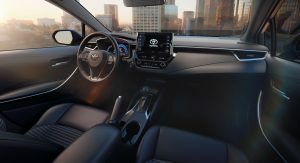 Inside, you won’t find any differences with the five-door model, with the sedan boasting the same design and tech-rich features, including the Entune 3.0 infotainment system with Apple CarPlay and Amazon Alexa compatibility. 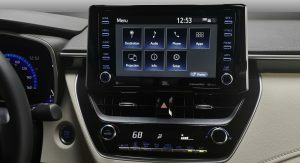 Base U.S. models will get a 7-inch touchscreen, while higher end trims, an 8-inch display. 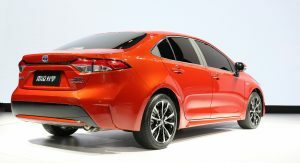 Like the other Corolla models, the sedan is based on the Toyota New Global Architecture (TNGA) platform. It measures 4,640mm (182.7 in.) long, 1,780mm (70.1 in.) wide and 1,435mm (56.5 in.) tall, with a 2,700mm (106.3 in.) 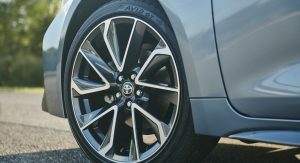 wheelbase. 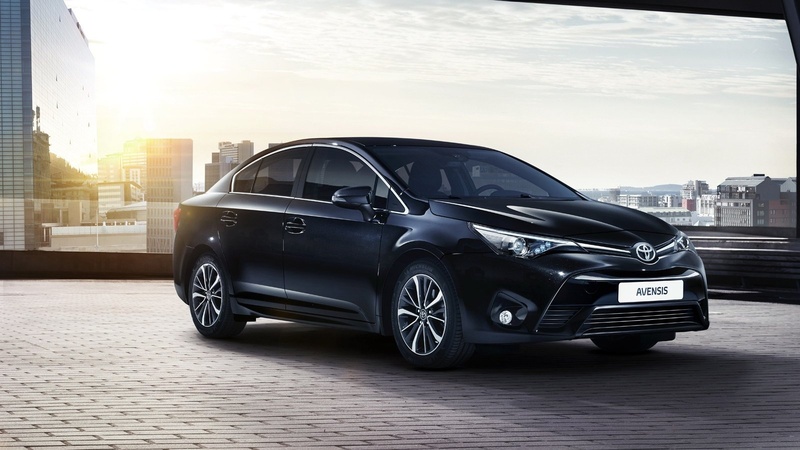 The wheelbase remains unchanged over its predecessor, but the new Corolla sedan has wider front (+0.47 in.) and rear (+0.87 in.) track dimensions. 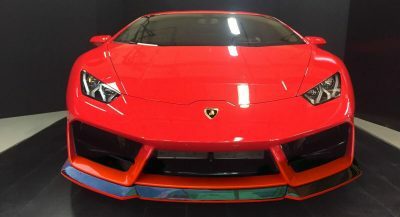 Furthermore, the front overhang was shortened by 1.3 in., and the rear overhang extended by more than half an inch, while height was reduced 0.8 in., and the hood lowered 1.4 in. 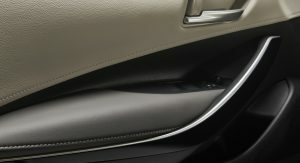 for better forward visibility, which was achieved by mounting the engine lower. 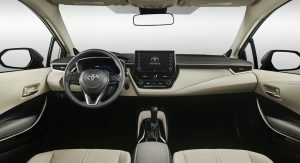 Toyota promises that the new architecture, which includes a multi-link rear suspension instead of the previous model’s torsion beam set up, and a revised MacPherson strut front suspension, brings with it improved driving dynamics as well as higher levels of ride comfort, quietness, and safety. 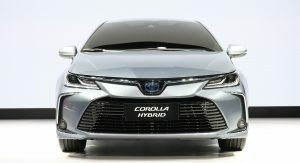 Very few details were given during the Chinese presentation about the global Corolla’s powertrains, but Toyota did confirm the availability of a 2.0-liter Dynamic Force Engine and a hybrid variant that will be sold in select regions. 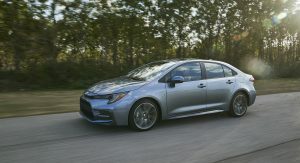 The North American model will get three engine choices, starting with a base 1.8-liter inline-four with 139 horsepower paired to a continuously variable transmission carried over from the old Corolla. 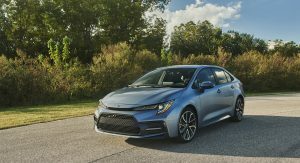 Moving up to the SE and XSE models gets you the new Corolla hatchback’s 2.0-liter four-cylinder pumping out 169 hp and 151 lb-ft (210 Nm) of torque found in the hatchback. 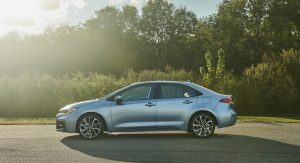 The XSE is offered only with a CVT, but the SE can be had with six-speed manual with an electronic rev-match feature. 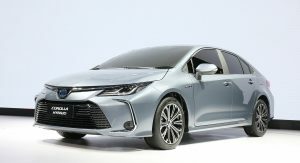 A hybrid variant will join the U.S. range too, with specific details to be announced during the car’s North American premiere at the LA Auto Show on November 28. 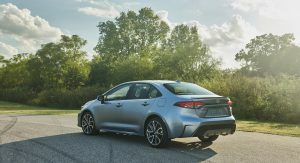 Sales in the United States and Europe will begin in spring 2019, with the new compact sedan to gradually roll out in more than 150 countries and regions around the world after the second half of the year. 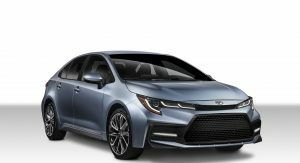 Later tonight, we’ll have more details on the North American specification Corolla sedan (watch the presentation here), so stay tuned. Is this going to be global model? 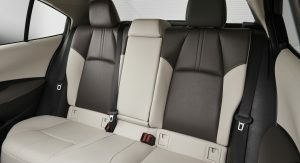 ‘cuz usually US model comes with different design from other regions. This one is the global model shown. 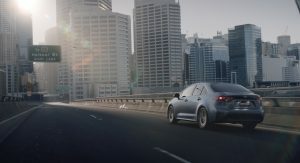 it dont matter cuz sedans dont sell well enough here in the US anymore. 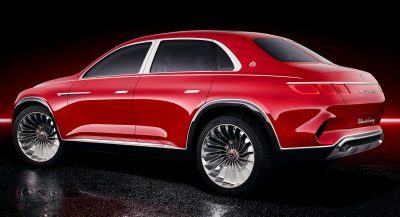 I believe this will change sedans will pick up a bit, not heavily but it will for those who cannot afford SUV prices, SUV’s are so expensive this is where alternative buyers, fleet and Uber buyers will go. The first photo gallery is the North American Corrola, the second one is Europe, Africa & Australia. yes, I see it, they updated the gallery after that. Oh ok, my apologies, did not know they had one gallery at first only. It seems that the designers didn’t know how to end this one. 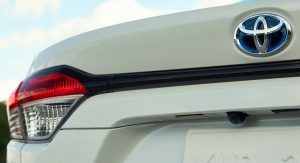 The rear-end is poorly resolved. Yea the rear end looks very wierd to me. 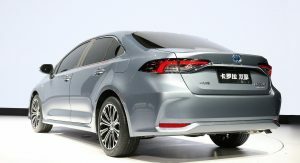 China’s getting both – the one’s just rebadged as a Levin. 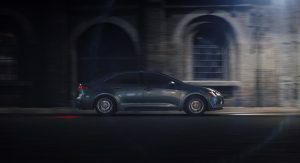 Photo 2 to Photo 7 is US Corolla, but Corolla SE. 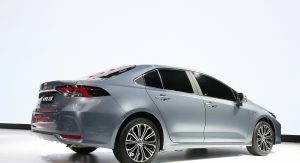 Corolla XSE have different bumpers. 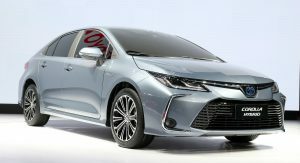 It doesn’t look that bad, though I prefer the grill of the hatchback a bit more. 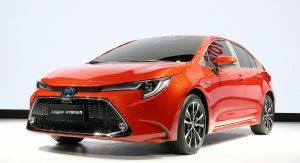 Toyota takes an old car design off the shelf, then designs crazy plastic caps for the front and back ends. Voila! 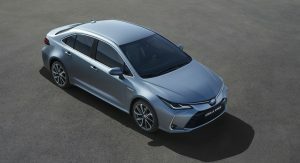 This new car design is essentially any Corolla from any year. 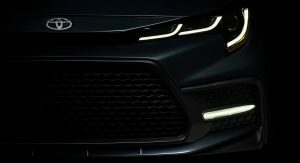 Do not like the front, Toyota is failing hard on their grille designs and need to fire the person in charge of them. Rest of the exterior looks good. 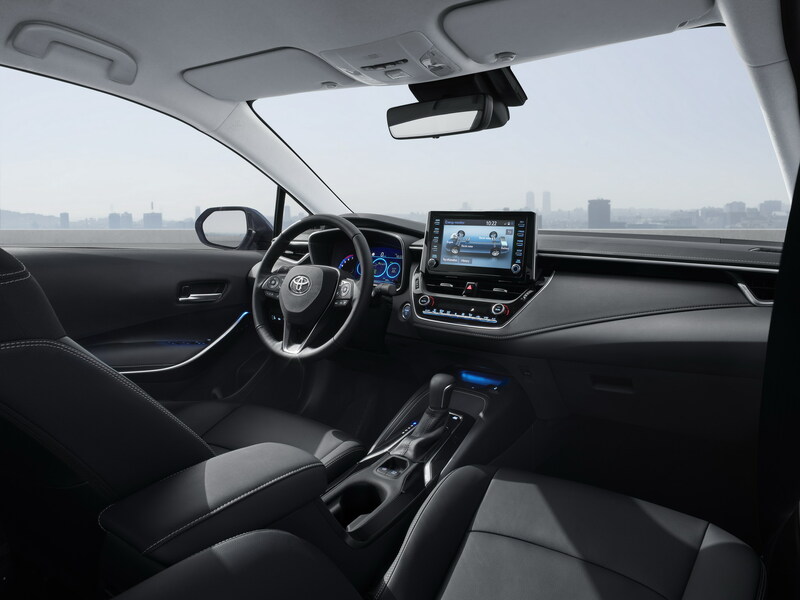 The interior is just flat out boring. 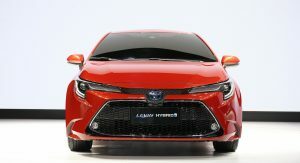 I actually don’t mind the front end, but you can tell this was designed as a hatch first. 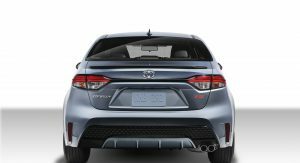 The rear end seems unresolved in its proportions and it doesn’t really look “Toyota”. Wow thats a surprise. 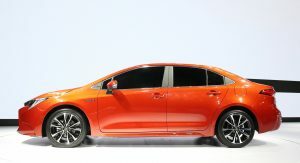 A good looking Corolla. 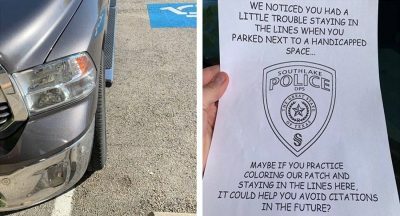 Good Job Toyota. 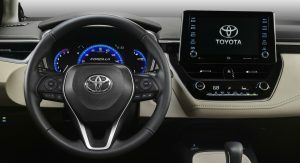 It looks really good, I don’t like the fake vents on the XSE but the hybrids look solid. This is good enough to challenge the Civic, though the Civic is better looking. 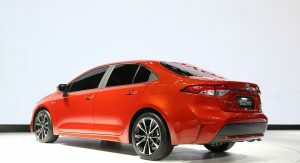 The new Mazda3 will be the best looking in class but that doesn’t matter if nobody is going to buy it. 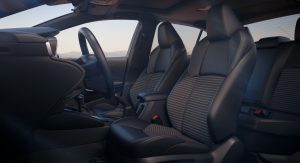 And the new Focus is a total no-show which is unfortunate because I really like the Focus Active. 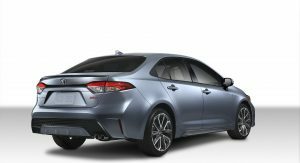 Actually I’d say this new Corolla looks better than the current Civic and upcoming Mazda 3, mainly because it’s not as awkwardly long in the front as those cars. I personally think this looks better than the Civic. Not a huge change, but clearly a small step in the right direction. 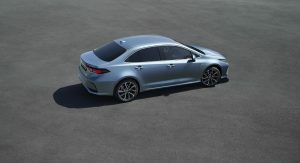 The North American sedan’s front fascia looks a lot better than the hatchback’s, although overall I’d still rather have the hatchback. Looking at the dash shows me what happened to all of the unused Wii U controllers. I like it because it’s exactly what I expected. Front gaping maw is liveable, nice low beltline. But, I don’t know why, the side view and rear 3/4 scream to me 1995 Chevy Cavalier sedan (maybe someone can find pics of that). Size of the infotainment screen blocks forward view, so grannies and gramps will be running over a lot of stuff. No other manufacturer will be running for cover. Finally kids won’t be ashamed of getting in one of these. There’s nothing worse in car design than a boring car trying to look aggressive. The tablet screens never looked good and i don’t think they ever will. 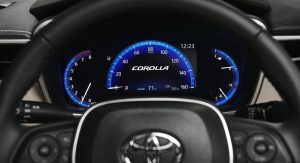 The arrival of digital gauges in a Carolla steals the thunder of those found in expensive luxury cars. 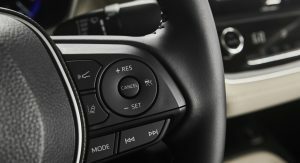 Digital gauges can no longer be considered cutting edge, luxurious or interesting. It looks old and the dead-catfish front is still a deal breaker. 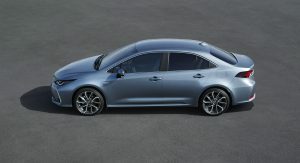 Euro version is same with a wagon/estate variant and a small displacement turbo gas engine. 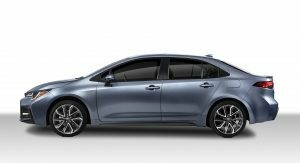 There is no diesel available as there are two different hybrid drivetrains instead. 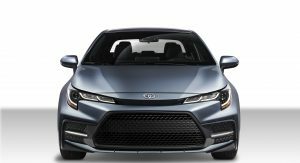 The XSE trim is giving me VW Scirocco vibes. Ooh! 2.0 Dynamic force engine sounds impressive and actually quite technical. I would take the mid level trim with the 2L, 6-speed combo. 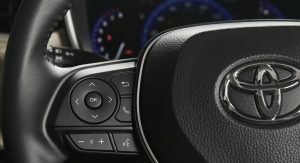 Odd that the base trims aren’t available with a manual transmission while the SE trim can be equipped with a 6-speed. 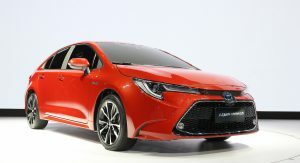 I hope they bring back that dark green colour they offered on the Corolla a couple of years ago. Very nice!